Travelling down wide-open roads, the wind rushing through your hair and the blaring music creating a fun soundtrack to your drive of a lifetime… a road trip is one of the most epic ways to explore the world. From a classic America road trip and a scenic drive through the Canadian Rockies, to a journey through Australia’s outback, a trip to both New Zealand islands and a quintessential self-drive through South Africa, here are our top 10 worldwide road trips we think every adventurous traveller should embark on. Where: This magnificent 12-night self-drive winds along Australia’s east coast, stopping via the region’s trendy cities and towns, including Sydney, Cairns, Byron Bay, Hunter Valley and Brisbane. What: Australia’s east coast is wonderfully cool and stylish, offering a laidback beachside lifestyle that entices so many chilled-out travellers each year. Get with the crowd and journey along this ultra-cool road trip, including tasting sumptuous wines in Hunter Valley, riding the Scenic Railway through the Blue Mountains, and soaking up the sun on the stunning Airlie Beach. 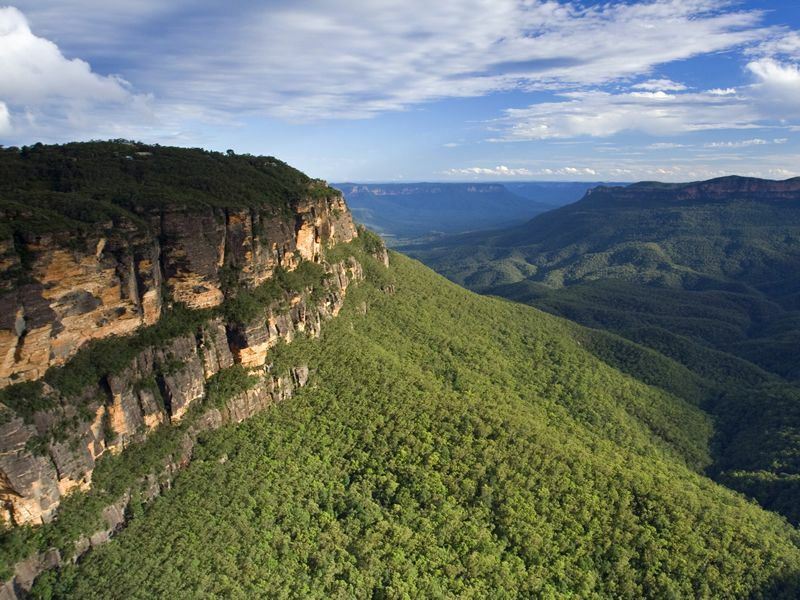 The best bits: The majority of the destinations on this self-drive are cool and collected, but we know you’ll get excited by the prospect of hand feeding friendly kangaroos in Featherdale Wildlife Park, a beautiful zoo home to a variety of native Australian animals. Where: This rock and rollin’ seven-night road trip journeys through America’s South, including the lively cities of Nashville, Memphis, Natchez and New Orleans. What: Those who love a bit of rock’n’roll and blues, decadent BBQ cuisine, southern hospitality and colonial history will certainly enjoy this southern self-drive through some of America’s best musical cities. There’s plenty of great excursions, including visiting Graceland, strolling down Beale Street and exploring the Country Music of Fame, whilst foodies will love the time spent in vibrant New Orleans. The best bits: Avid music enthusiasts can enjoy plenty of ‘pinch me’ moments on this road trip. 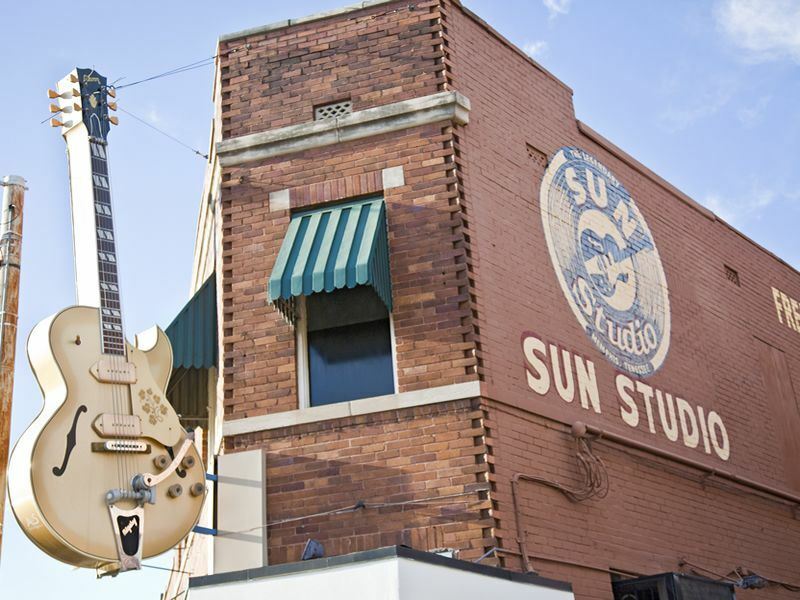 Fancy visiting one of the world’s most famous recording studios – RCA’s Studio B? Or perhaps you want to discover where the biggest country stars play and visit Ryman Auditorium. Where: Canada’s maritime province is brimming with spectacular National Parks, rich history and characterful towns, and this jam-packed 13-night self-drive is the perfect way to discover the coast’s natural beauty and charm, driving through the likes of Halifax, Digby, Charlottetown, Baddeck and West Bay. What: Encapsulating the maritime province’s eclectic mix of Scottish, Native and Acadian cultures, this epic road trip along Prince Edward Island, Cape Breton and Nova Scotia is a fantastic way to learn more about the area’s eclectic heritage. Tuck into flavoursome seafood, watch humpback and fin whales play in the water, canoe along picturesque lakes, and unwind in pretty beach parks. 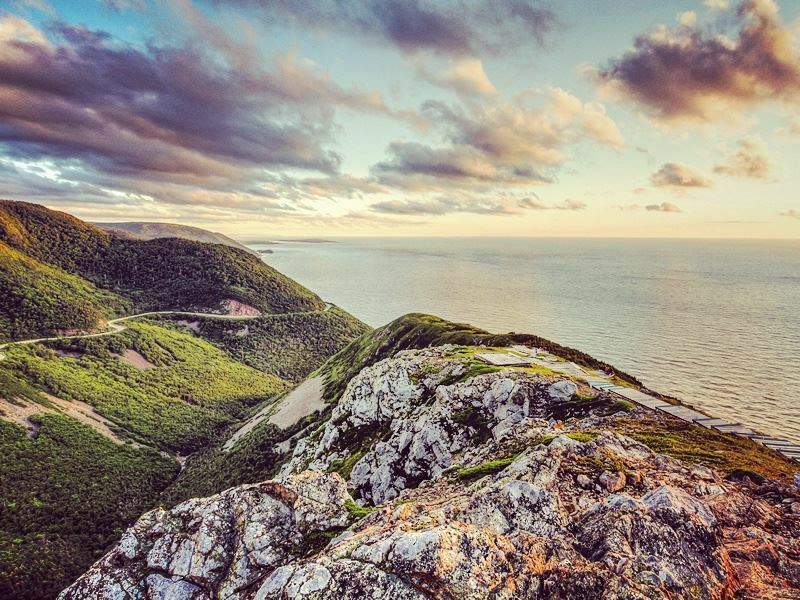 The best bits: Cape Breton Highlands National Park’s rolling coastal hills paint the perfect picture of what Canada’s maritime province is all about: untouched coastlines and incomparable views. We love hopping on one of the Love Boats in Cheticamp for a chance to spot whales, eagles and seals lazing along the shore. Where: South Africa is well-known as a world within one country, and you’ll get an eye-opening insight into the country’s best regions on this 10-night self-drive, including the Garden Route, Cape Town, and the Winelands. What: There is such a huge variety of things to do and see in South Africa, and this fantastic tour packages it up into a wonderful nutshell. 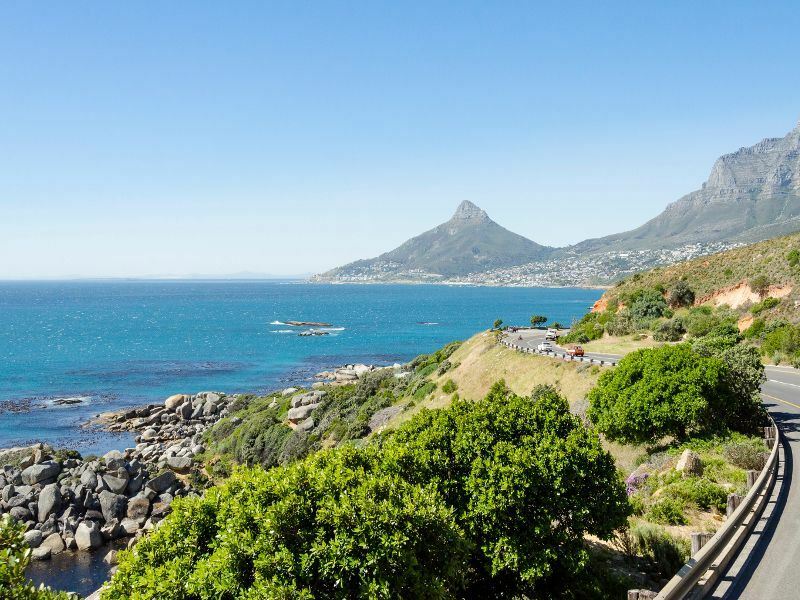 Whether you’re sunning yourself with the penguins on Boulders Beach, sipping decadent wines in the Winelands, driving along the picturesque Garden Route or exploring Robben Island, this tour is full of quintessential South African experiences. The best bits: Unsurprisingly, there are many lovely wildlife viewing opportunities on this road trip. Visiting an ostrich farm in Oudsthoorn, sharing Boulders Beach with penguins, whale watching in Hermanus – animal enthusiasts will relish time spent at this route’s pitstops. Where: This brilliant eight-night self-drive winds its way across Vancouver Island’s stunning mix of provincial parks, ancient forest and rocky waters, starting in Victoria and ending in Vancouver. 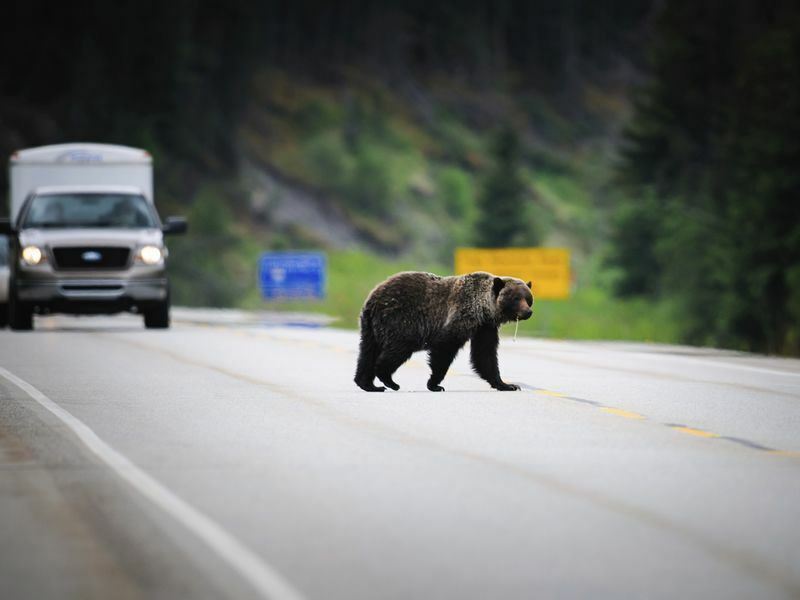 What: Wildlife enthusiasts will certainly be enticed by this road trip’s promise of amazing animal sightings. 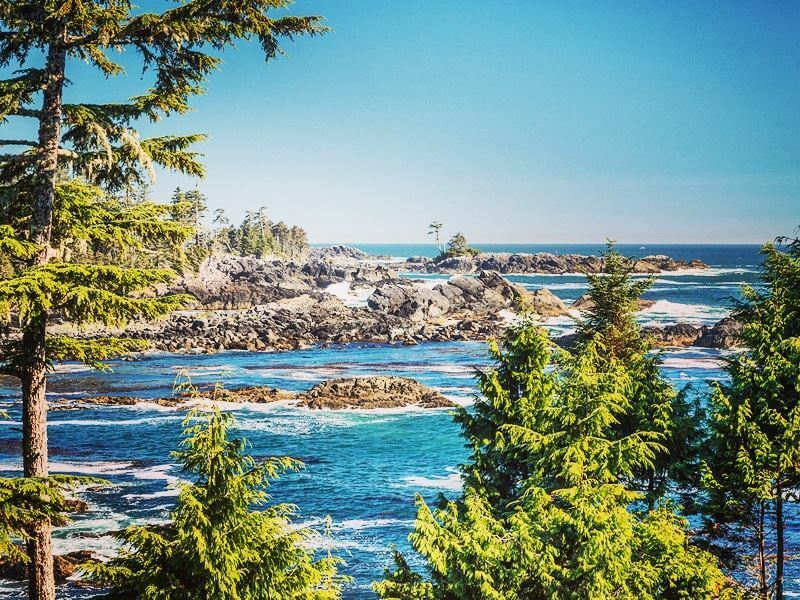 Spot gigantic grizzlies on a bear watching excursion by boat, gaze at Orcas and Grey Whales splashing in the water, and unwind in rustic lodges as you completely immerse yourself in Vancouver Island’s untouched wilderness, including stops at Tofino and Sonora Resort. The best bits: Sonora Resort’s Bear Watching by Boat (available from August 10 – October 9) is an incredible, unique experience where you’ll get to see grizzlies in their most natural and undisturbed state. The commentary is even given to you via headphones so as to not disturb the bears as you sail past their feeding and gathering areas. Where: Journeying from Broome to Cairns, this epic 21-night 4WD tour covers many of western Australia’s most naturally beautiful destinations, including El Questro Wilderness Park, Bungle Bungle Safari Camp, Kakadu National Park and Undara National Park. What: The western side of Australia is brimming with incredible sights and jaw-dropping moments, making this road trip one of the most fascinating. Your 4WD vehicle can drive over the toughest of roads, allowing you to easily make your way across the savannah to each amazing location and activity. 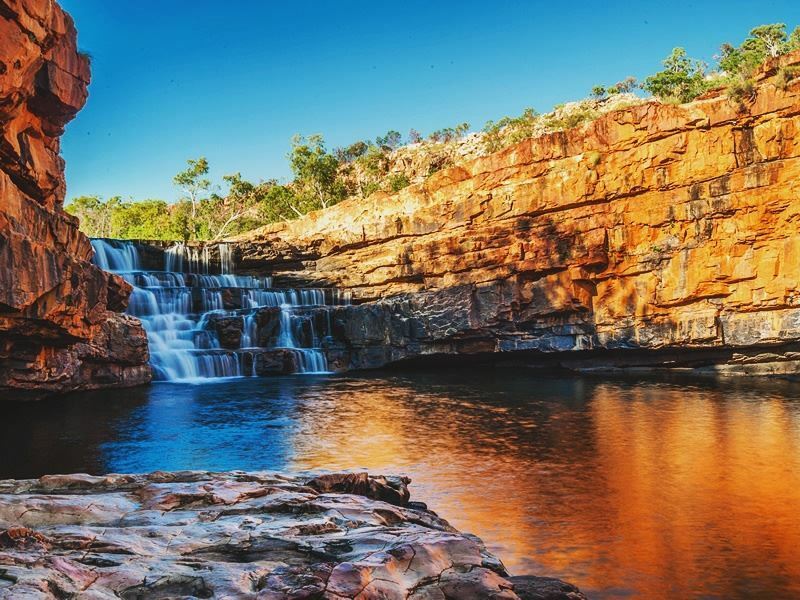 From caving at Tunnel Creek National Park and spotting jumping crocodiles along the Adelaide River, to discovering Kakadu’s aboriginal rock art and dipping in a thermal pool at Mataranka, every day is an adventure. The best bits: As you can see, this Australian road trip is teeming with incredible moments, but one of our favourites is visiting Undara National Park. A spectacular volcanic park, you’ll get the chance to explore the area’s unforgettable lava tubes – what could be more thrilling? Where: With towering mountain peaks, sparkling lakes and quaint towns, the Rocky Mountains paint the perfect backdrop to a classic Canadian self-drive, starting in Calgary and ending in Vancouver, with stopovers in Banff, Lake Louise and Jasper. What: It’s undeniable that the Rocky Mountains region is one of the greatest areas in Canada, and one of the best ways to take in its unsurpassable views is by driving at your own pace. Take your time exploring Banff’s Sulphur Mountain and aboriginal history, spend an afternoon marvelling at Lake Louise’s beauty, and leisurely walk along the Glacier Skywalk near Jasper. The best bits: Rocky Mountain is full of incredible vistas, one of the best being the breath-taking Icefields Parkway. This scenic highway is one of Canada’s greatest, taking in views of sweeping glaciers, cascading waterfalls, and towering mountains. Where: This picturesque 14-night tour leads you through some of New England’s beautiful states: Boston, Vermont, New Hampshire and Maine. 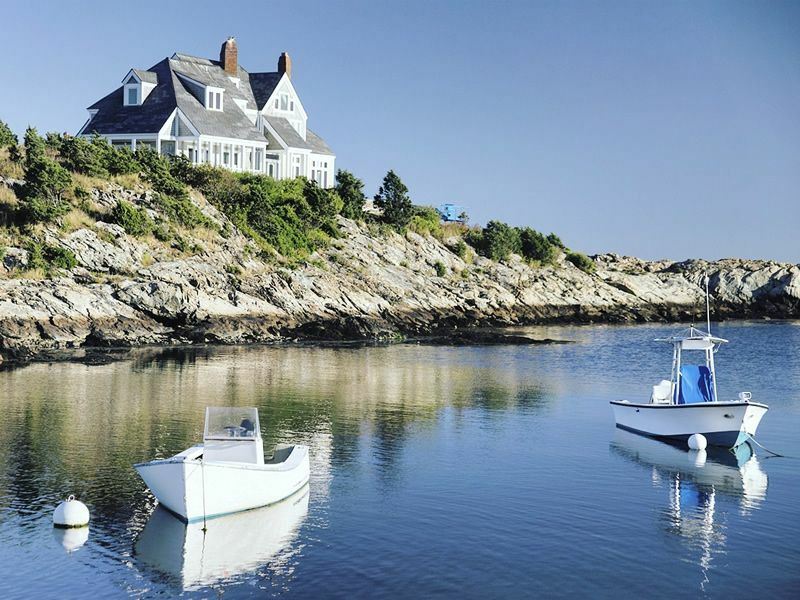 What: Rugged coastlines adorned with classic lighthouses and quaint fishing villages, vast parks covered in bright flora, bustling cities brimming with history…New England truly has it all. Perhaps one of the most picturesque regions in America, there’ll be a plethora of great opportunities en route, including exploring the Ben and Jerry’s Ice Cream Factory, tasting deliciously fresh lobster, whale watching in Cape Cod, and dipping into Boston’s variety of museums. The best bits: New England is known for its natural beauty and awe-inspiring views, one of which is the top of Cadillac Mountain. One early morning you’ll either hike or drive to the mountain’s summit for the opportunity to be the first people in American to welcome the sun. Amazing. Where: Starting in Auckland and ending in Christchurch, this fantastic 29-night road trip journeys through both the North and the South Islands. What: Full of rich culture, natural beauty and memorable attractions, New Zealand’s islands are the perfect base for a road trip of a lifetime. 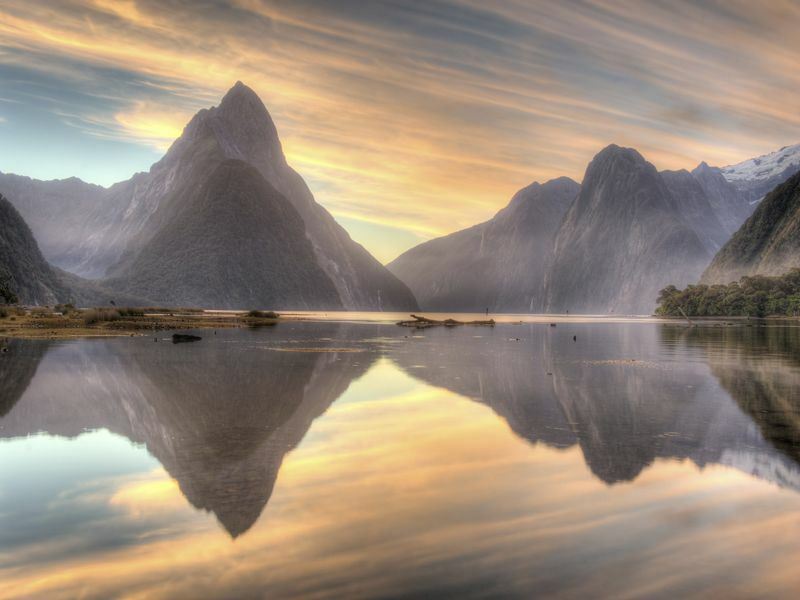 For 30 days, you’ll be driving through luscious National Parks and discovering some of the country’s most fascinating natural attractions, including relaxing in the thermal pools in Rotorua, driving along Milford Sound, and cruising in the picturesque Bay of Islands. The best bits: There are many bucket list moments to tick off on this self-drive, including seeing wild whales playing in the ocean. Kaikoura is one of the few places in the world where whales can be seen year-round, so it’s almost guaranteed that you’ll see them no matter when you embark on this epic road trip. Where: Known as the ‘Main Street of America’, this route takes in most of America’s most well-known cities. The drive starts in Chicago and ends in Los Angeles – stopping by the likes of St Louis, Boston and Las Vegas along the way. What: This iconic road trip just had to be mentioned. 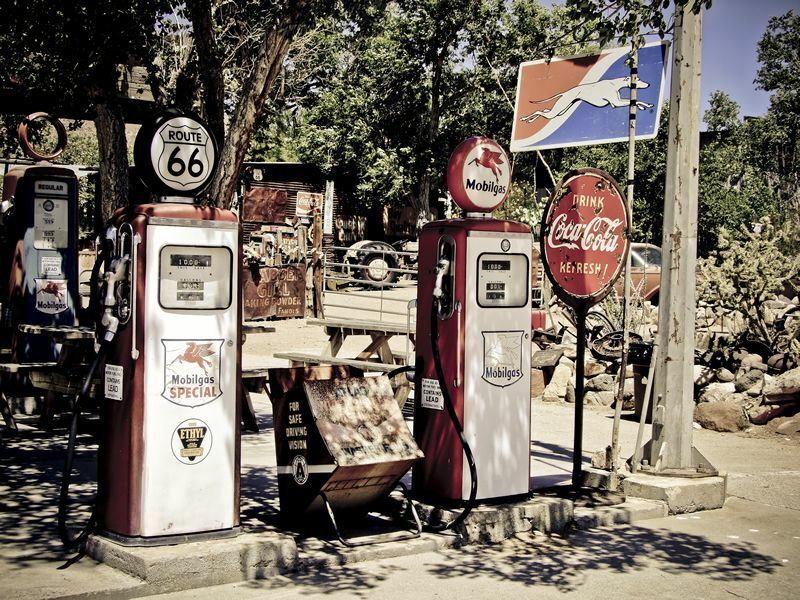 Who could resist the classic route that encompasses everything America is about? 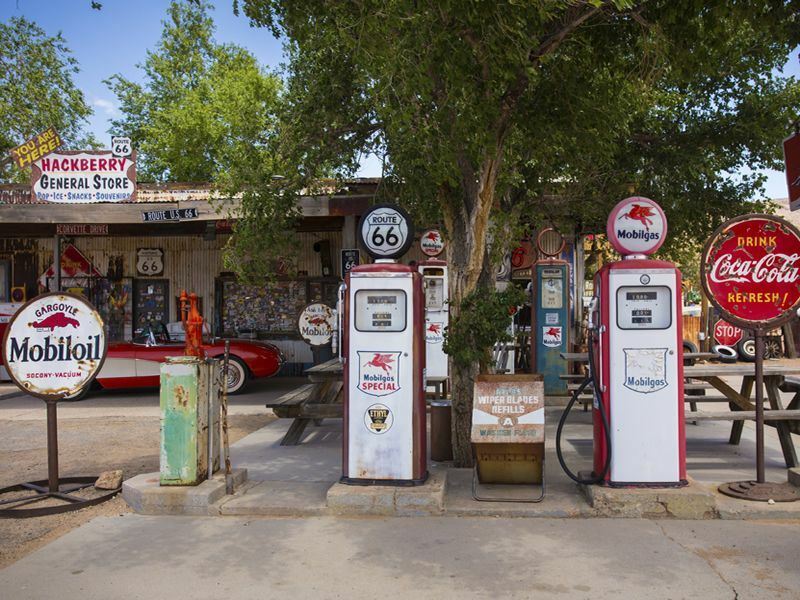 Scenic highways, bustling cities, jaw-dropping landscapes, equally as befuddling manmade attractions…Route 66 is one of America’s best. Take a helicopter ride above the Grand Canyon, test your luck in Las Vegas’ casinos, and transport back to the western days in Oklahoma. The best bits: We’re certain you’ve heard of the many quirky attractions found along this route, and now’s your chance to see them for yourself. Our favourite is the Cadillac Ranch – seeing a line of Cadillac cars jutting out of the sand is peculiar, but a fantastic photo opportunity.